Empowering business and informing policy to harness the opportunities of the digital economy. We integrate rigorous research with innovation design providing rapid, unbiased solutions, and building digital capability. 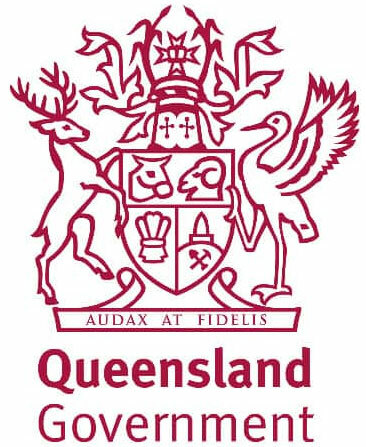 The Chair in Digital Economy is a joint venture and a globally unique partnership between, QUT, PwC, Brisbane Marketing and the Queensland Government. The Chair sets a world-class standard for collaboration among academia, industry and government. With all its partners, the Chair in Digital Economy has a shared goal to explore and develop new creative opportunities in an age of great disruption.